Starting today, YouTube will stop serving ads on YouTube Partner Programme channels that have not reached at least 10,000 lifetime views. 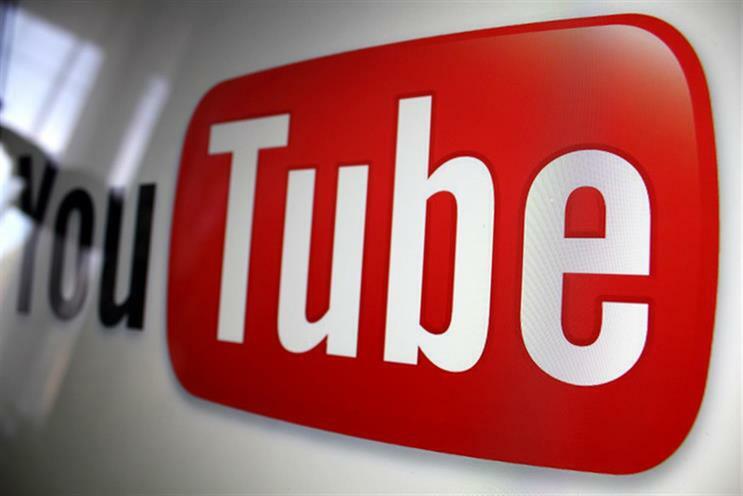 YouTube's announcement explained that the new threshold provides the platform with enough information to determine the validity of the channel. It will also allow YouTube to determine if the channel is following its community guidelines and advertiser policies. "By keeping the threshold to 10,000 views, we also ensure that there will be minimal impact on our aspiring creators. And, of course, any revenue earned on channels with under 10,000 views up until today will not be impacted," said Ariel Bardin, vice-president of product management. In a few weeks, YouTube will also be adding a review process for new creators who apply to be in the Partner Programme. Once a creator hits 10,000 lifetime views on their channel, YouTube will review the creator's activities against its policies. Only if a channel clears this bar will YouTube begin serving ads against their content. This update is the latest in a series of attempts by YouTube to woo back brands that have suspended advertising on the channel since the news broke that ads on YouTube were being served against extremist videos. Following the announcement, Phil Smith director general of ISBA commented that Google's announcement is another step in the direct direction forthe internet giant. "ISBA and its members look forward to seeing the effectiveness of the measures being taken by Google, when viewed in their totality across both its video platform and display network," he concluded.